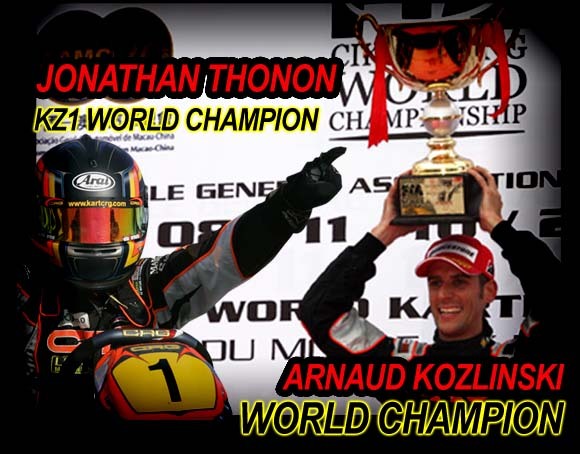 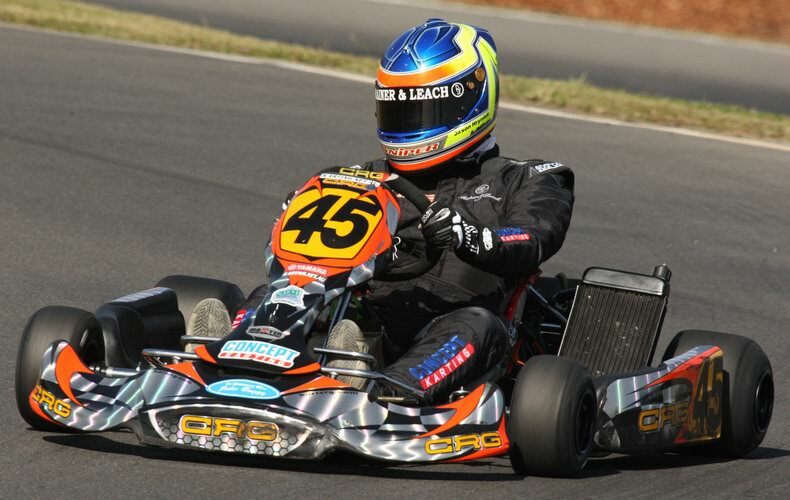 Arnaud “Koko” Kozlinski of France won the Super KF World Championship in Macau last weekend using his factory CRG / Maxter. 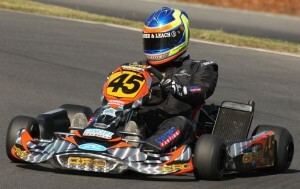 Kozlinski dominated by winning the pre-final in the dry and then the final in the rain. 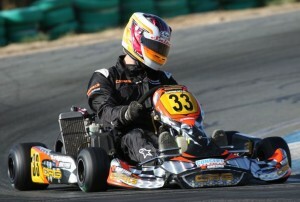 Jonathan Thonon completed the CRG picture with a superb 4th place.